Upcoming OJAS LRB Gujarat Police Bharti 2017-18: Gujarat Police recently released police constable, PSI (Sub Inspector), ASI (Assistant Sub Inspector), Head Constable & Homeguard posts in 2016 at lrb2016.org. 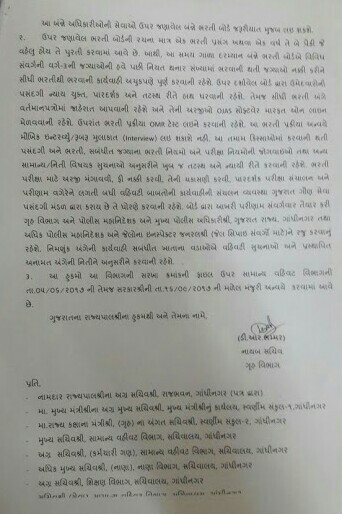 Now in 2017-18 Gujarat Police has been released new notification for recruitment in Police Bharti. If you need to join Gujarat Police this is a good chance for you to join in Police Bharti 2018. 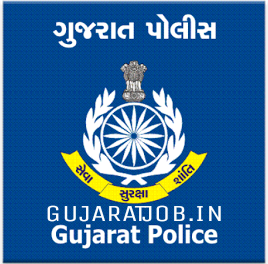 Gujarat Police Bharti Recruitment 2016 for 685 vacancies of PSI, ASI, AIO with online application form/notification is issued at police.gujarat.gov.in and also access ojas.gujarat.gov.in main portal. Gujarat Police Recruitment Notification is to be released soon for 17532 Armed/ Unarmed Constable vacancies 2017-2018 on www.ojas.gujarat.gov.in. All candidates are advised to read Gujarat Police Eligibility Criteria 2017 to apply online for Ojas Gujarat Police Recruitment 2017 by the last date. 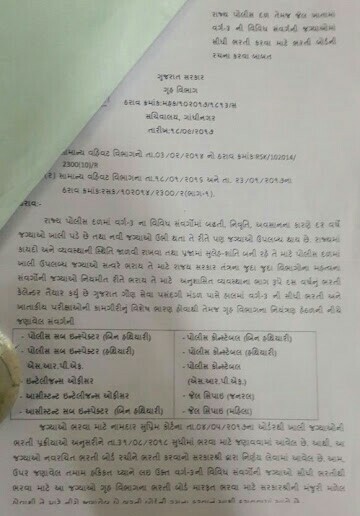 There are more than 17000 vacancies in Gujarat Police Department. 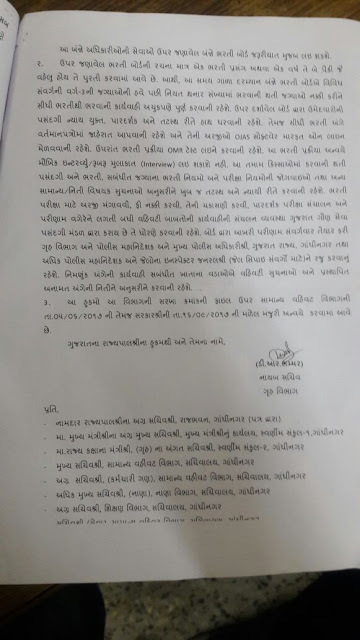 The Gujarat Police Department is headed by Director General of Police (DGP). It has four Commissioners' offices: Ahmedabad, Vadodara, Rajkot, and Surat. There are seven ranges in the Gujarat Police: Ahmedabad, Surat, Gandhinagar, Vadodara, Rajkot, Junagadh, and Border Range. For police administration, the state is further divided into 26 police districts and Western Railway Police. 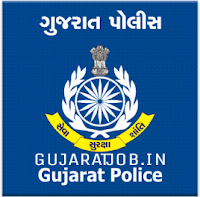 For latest job notification for Gujarat state so please Bookmark our website by pressing CTRL+D and if you have any query or question regarding the Gujarat Police Bharti Recruitment 2016 so please go to comment section and write your confusion. 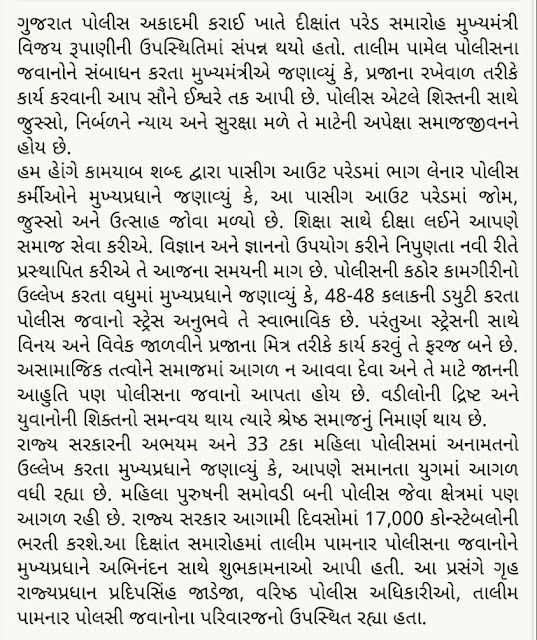 Gujarat state government does the Gujarat state police recruitment of these services. The Gujarat Police recruitment process of state police services is based on the same pattern of IPS and appointments are made by Gujarat state public service commission for state police officers. These officers come under the category of gazetted officers. 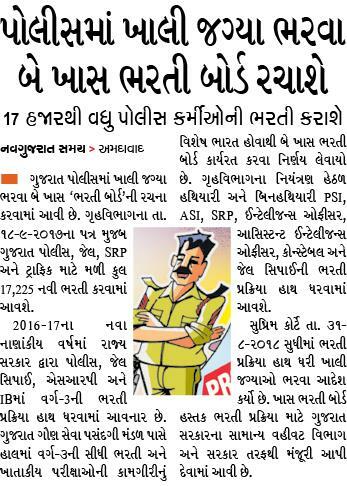 Read the latest news about upcoming Gujarat Police Vacancy in 2017-18 Newspaper Cutting. Check below image. Aspirants should be passed 12th(HSC) examination or its equivalent education from a Govt. approved the board of education. Gujarat Police will be taken four type of selection phases like as Written Test, Medical Test, Physical Test and Personal Interview. Candidates can be recruited as home guards on the basis of merit tests, medical and skill test. First of all, visit the official web portal www.ojas.gujarat.gov.in or lrb2016.org. 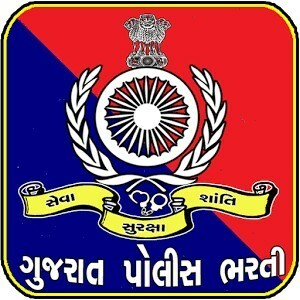 Now navigate to Apply Online tab and find the advertisement of Gujarat Police Recruitment link. Then download and refer all rules & regulation carefully. After that click on Apply Now buttons and start submitted all mandatory without any mistake. After the completion of online registration and then go to Upload Photograph tab. Now upload your recent color photograph and signature in JPG format. Then take a printout of online filled application form as well as challan. 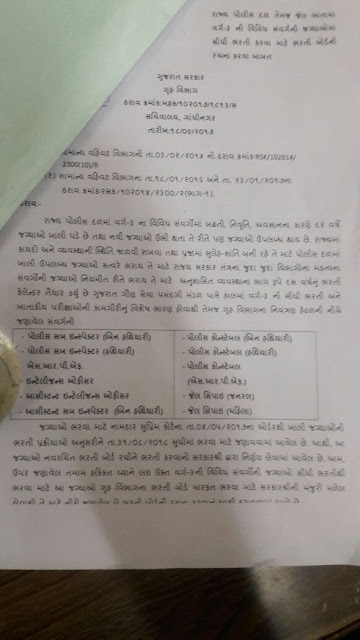 Having questions about online jaherat, call letter download, Maru Gujarat job, Please let us know in comment section. We will reply soon as possible.